Asked “Did regions develop as a result of the implementation of the program on the socio-economic development of regions adopted by Ilham Aliyev and as a result of the government's activities in regions?”, 93.1 percent of respondents answered “yes”, while 72.3 percent described the government's activities in this direction as positive, and 20.8 percent as “mainly positive”. 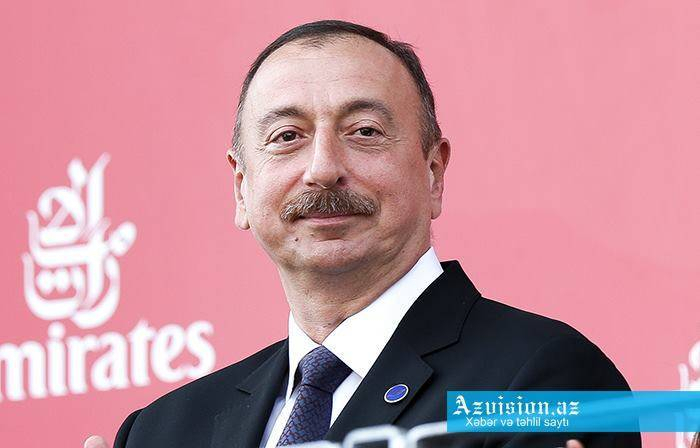 President Ilham Aliyev’s special attention to the development of regions is also appreciated by citizens. 90.4 percent of respondents described usefulness of the President's numerous visits to regions as “positive”, while 48.9 percent described these visits as “very high”, 27.5 percent as “mainly high” and 14 percent as “partly positive”.